Lake Iseo is a smaller lake in northern Italy’s Lombardy region, between the larger and more popular Lakes Como and Garda. 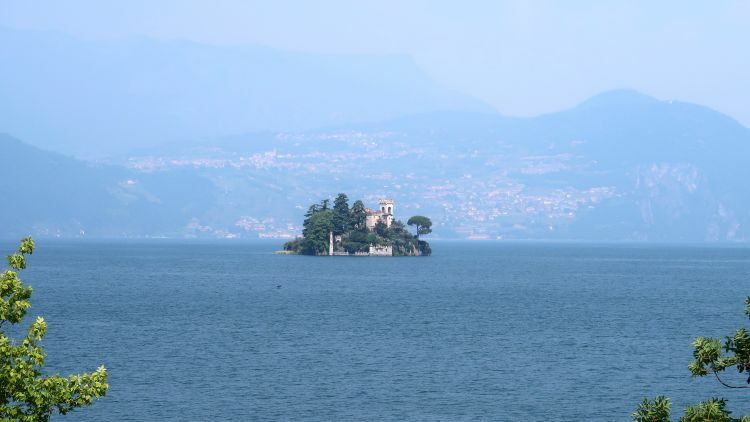 Its main attraction is Monte Isola, Europe’s largest inhabited lake island. 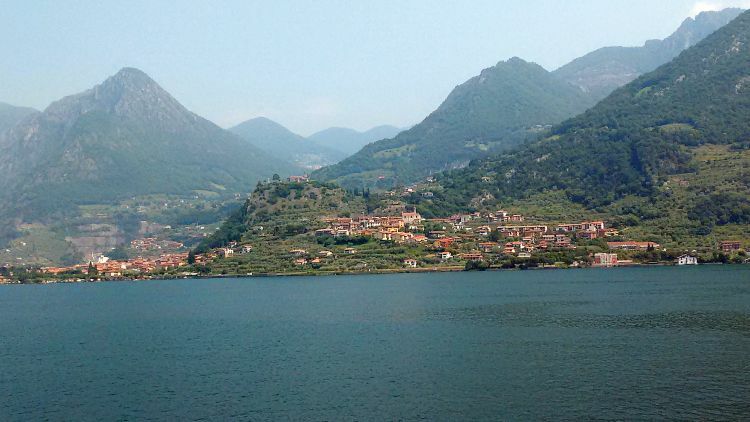 If you’re traveling between Venice and Milan, Iseo makes a good stop for a lake vacation. Towns along the eastern lake shore are on the Trenord rail line that runs north from the city of Brescia. Buses run to towns on the western shore from the nearby city of Bergamo. Buses and ferries run between towns on both the western and eastern shores, making it easy to get around by public transportation. We stayed at Villa Serioli, comfortable vacation apartments in the centrally located town of Marone on the eastern shore. In Marone, Ristorante alla Galleria serves great food, including very fresh lake fish, in a pretty garden by the lake. Monte Isola is a wooded car-free island with 11 pretty villages along the shore and a small mountain in the center. Peschiera Maraglio is the most popular town and also the easiest to reach with frequent ferries from Sulzano. There are also frequent ferries from Sale Marisino to Carzano. On weekends and in summer, ferries run from other towns also. A bus connects the towns or you can travel by bicycle which can be rented in several places. The island is a great place for hiking. At the top of the mountain is the 17th century Madonna della Ceriola Sanctuary, where you’ll be rewarded with great views. Monte Isola is classified as one of the borghi piu belli d’italia, most beautiful villages of Italy. 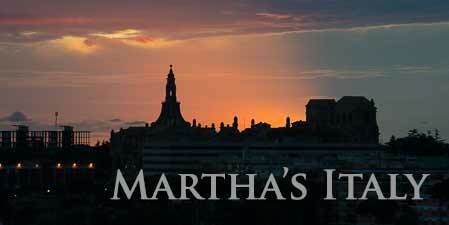 16 towns make up the lake communities. 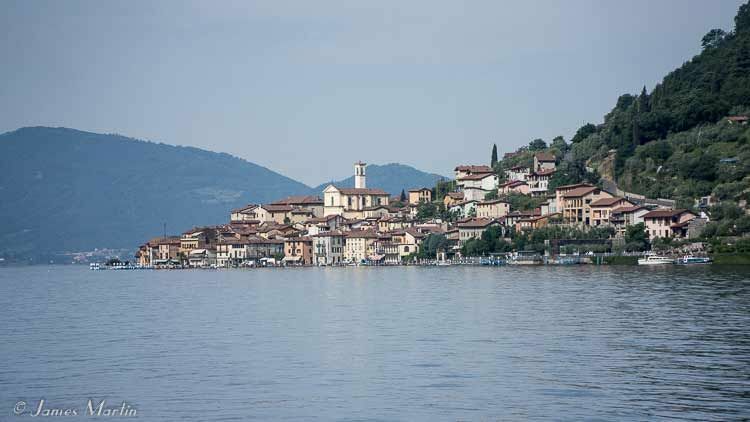 Iseo is the principal town with the most tourist facilities and sights. It has a good medieval center, lakeside promenade with a small tourist harbor, and lots of cafes and shops. Most of the towns have a small lakeside promenade, an old historic area, and bars, restaurants and shops. Tourist information centers are in Iseo, Sarnico, and Lovere. Many hiking trails can be found around the lake. La Antica Strada Valeriana, an old route between Pilzone and Pisogne, is one of the most popular. Bicycles can be rented in several towns including Iseo, Sanrico, and Peschiera and Carzono on Monte Isola. Sailboats, kayaks, canoes, and windsurfing boards can be rented in several places too. You can swim anywhere around the lake and there are plenty of good beaches. 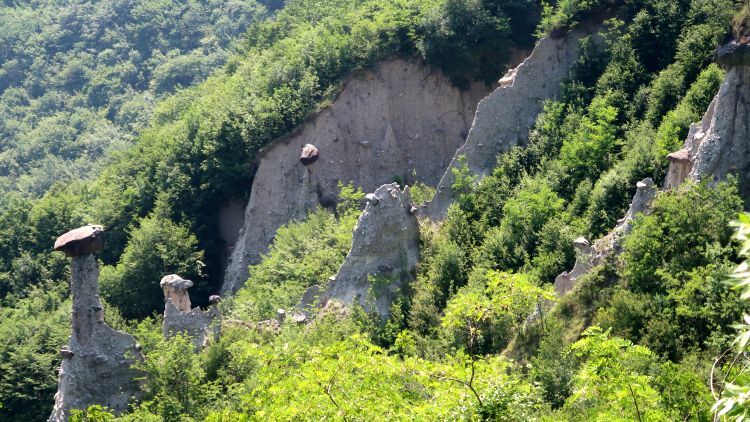 In the hills above the town of Marone are the unusual rock formations called piramidi di Zone. Also in the hills are small towns, churches, and nature reserves. 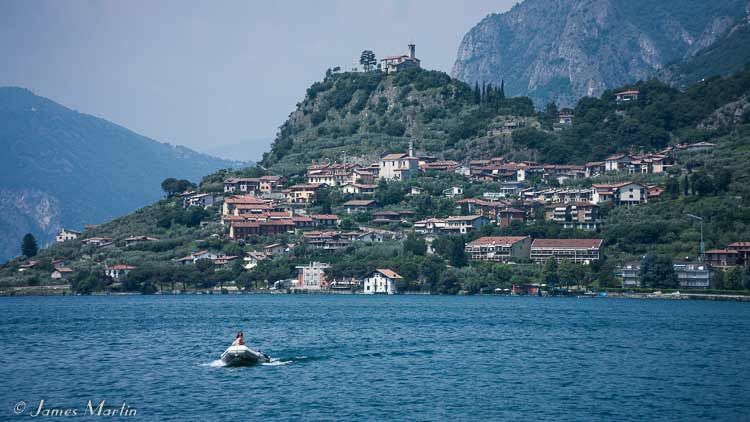 For more about what to do, see Lago d’Iseo. The scenic Val Camonica, to the north, is home to Italy’s first UNESCO World Heritage site, inscribed for its thousands of prehistoric petroglyphs. Naquane, the main center for seeing the rock carvings, is in Capo di Ponte. To the south is the wine region of Franciacorta, a high-quality sparkling wine. Also to the south visit the interesting city of Brescia with Roman sites, an early Christian church decorated with Byzantine art, and Renaissance buildings. 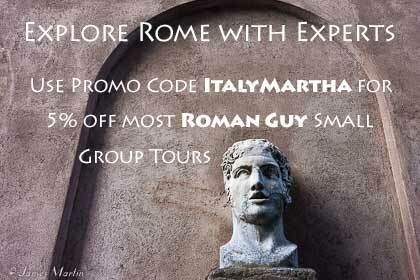 we have found the info fabulous and have used it to plan our trips severall times over our last five visits to Europe.